controlled vehicle to complete the task in hand. locations, you will find a Top Fun Van parked. Get into the van to activate the mission. Each mission will take place with you controling the vehicle from within the van. 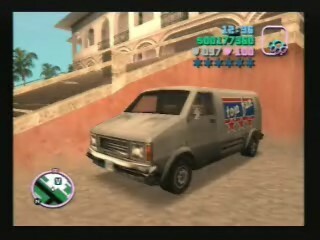 Once you've finished the mission, you will remain in the van and be able to drive it like any other vehicle. Use the three links above to select an RC mission, and follow the instructions given. When you attempt each mission, the details you need to know will be displayed on the game screen.